Andries van Dam, David H. Laidlaw, and Rosemary Michelle Simpson. 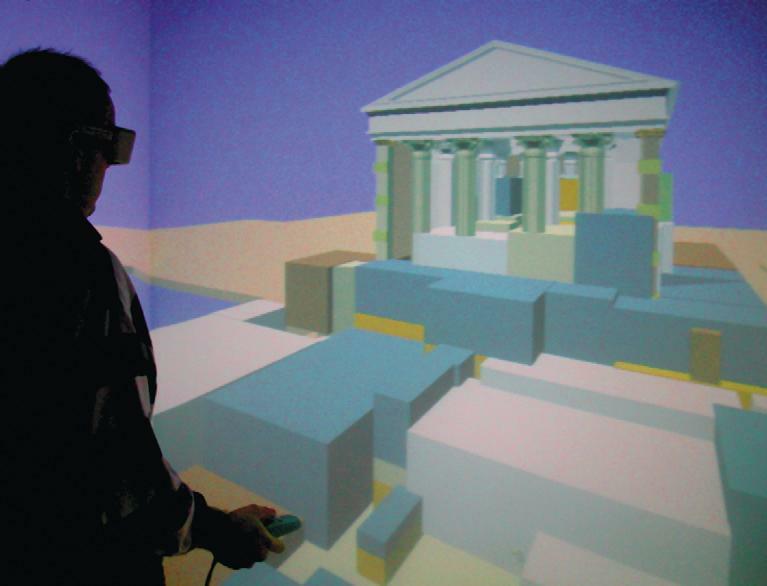 Experiments in Immersive Virtual Reality for Scientific Visualization. Computers and Graphics, 26(4):535-555, August 2002. (pdf) (bibtex: vanDam-2002-EIV).